© 2019 UAP Limited. All rights reserved. 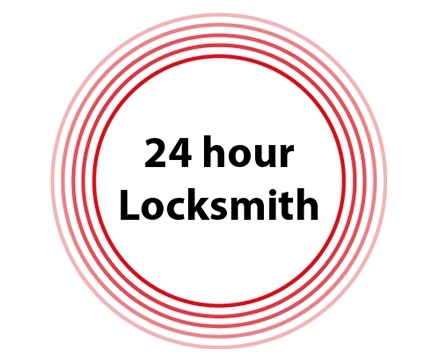 If it is after normal working hours, and you need a locksmith, it is recommended that you search for 24 hour locksmiths. These locksmiths work 24/7, and will respond to your emergency no matter what day or time it is! Please note - It is likely that it will cost more money to call a locksmith out of normal working hours, so it is advised that if it is not an emergency that you should wait until the next morning. In the UK, there are no laws and regulations when it comes to locksmiths, and anybody can call themselves a locksmith no matter if they have any training or not. Although a majority of locksmiths displayed on this app are from various trusted locksmith associations, we cannot guarantee that every locksmith displayed is genuine. With this is mind, and to keep all of our users safe, we have set up a 'Tradelocks Approved' scheme. 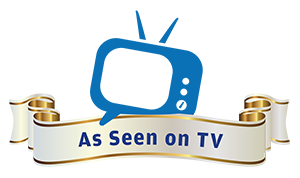 For locksmiths we know to be 100% genuine and a member of a well known organisation, they are part of the 'Tradelocks Approved' scheme. To identify these trusted locksmiths, look for the 'Tradelocks Approved' logo next to their names.